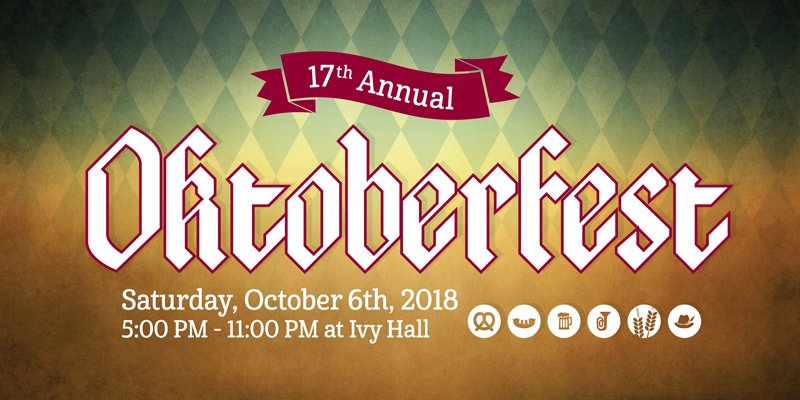 IIC: 17TH ANNUAL OKTOBERFEST AT IVY HALL! 17TH ANNUAL OKTOBERFEST AT IVY HALL! The International Institute for Culture is hosting its 17th annual Oktoberfest party on October 6th at Ivy Hall! Purchase tickets in advance for a discounted rate!